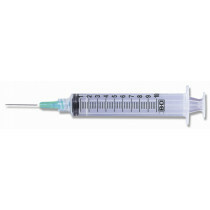 Becton Dickinson is one of the top manufacturers of medical sharps supplies, with a presence in almost 50 countries worldwide. Becton Dickinson is also known as BD Medical or Becton and Dickinson. 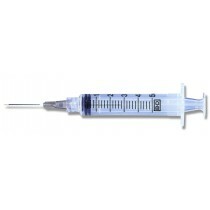 Becton Dickinson products include syringes, needles and sharps disposal. 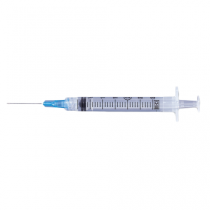 Becton Dickinson is well respected and well known among medical professionals. 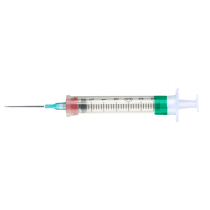 In fact, most healthcare practitioners refer to the company as simply "BD". 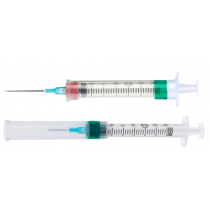 Vitality Medical carries many different types of needles and syringes form BD Medical Systems like BD Syringes, Becton Dickinson Needles, BD Insulin Syringes, Becton & Dickinson Pen Needles, BD Sharps, BD Lancets, and Becton and Dickinson UltraFine syringe needles. 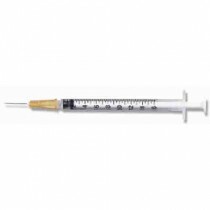 Becton Dickinson Syringes and BD Needles are accurate and precision made. 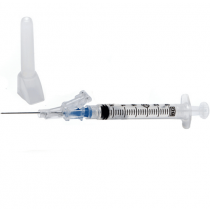 BD Medical is well known for their Ultrafine Needle to reduce patient discomfort. 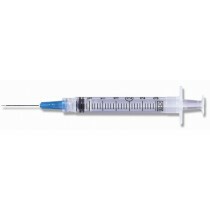 In addition to syringes, Becton and Dickinson also manufacturers lancets and BD Needle Clippers. 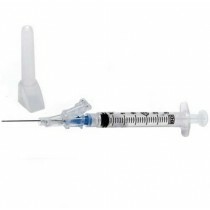 For Diabetic Syringes take a look in our BD Medical Systems diabetic supplies category. Speaker 1:	We're going to have a bigger impact. We're taking a broader view of the patient and everybody who's supporting that patient, the entire healthcare ecosystem. Speaker 2: The patient is changing. The way we interact with that patient is changing. Healthcare is changing and we all really need to be a part of that solution and really bring these changes to the forefront. Speaker 3:	This moves us to a whole new level of patient care. Speaker 4:	To know that my everyday action impacts every second of patient outcome, it's priceless to me. Speaker 5: I like knowing that what I do positively impacts people's lives. Speaker 6:	All over the world, customers and their patients rely on BD to help improve people's health. Every day, every person at BD has a chance to make a difference, a chance to bring to life what we stand for. At BD we are advancing the world of health.